Sacramento Kings draft pick De’Aaron Fox who has a lot of potential in the league has received a special gift from Nike Basketball. 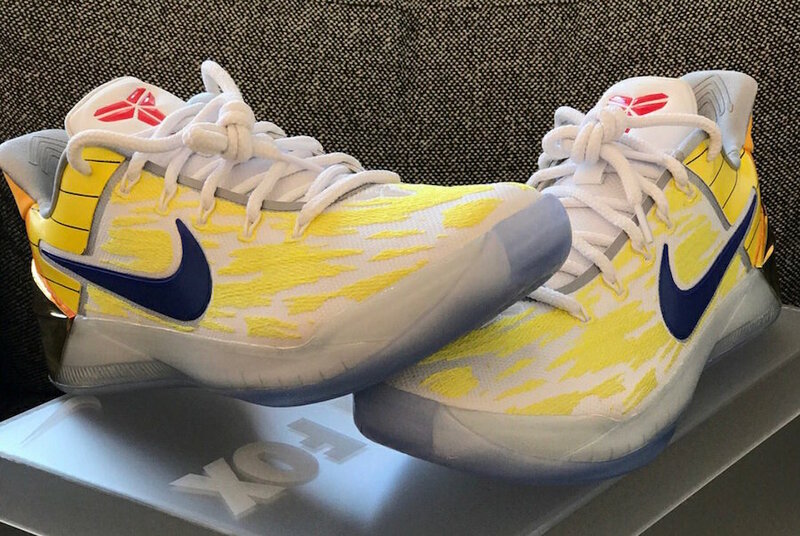 Shown is the Nike Kobe AD ‘Dragonball’ PE which is inspired by Fox’s favorite cartoon, Dragonball Z.
Resembling the cartoon, this Nike Kobe AD features shades of White, Yellow, Black and Red throughout. 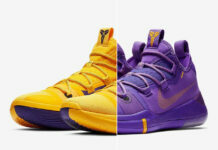 As you can see they feature a White base while Yellow accents are seen. 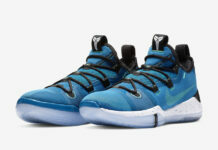 In addition we have Blue on the Nike Swoosh, Red on the Kobe branding and a Metallic finish on the heel counter. 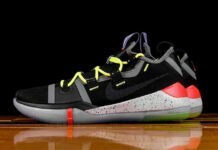 Other details include White on the midsole and a translucent outsole. 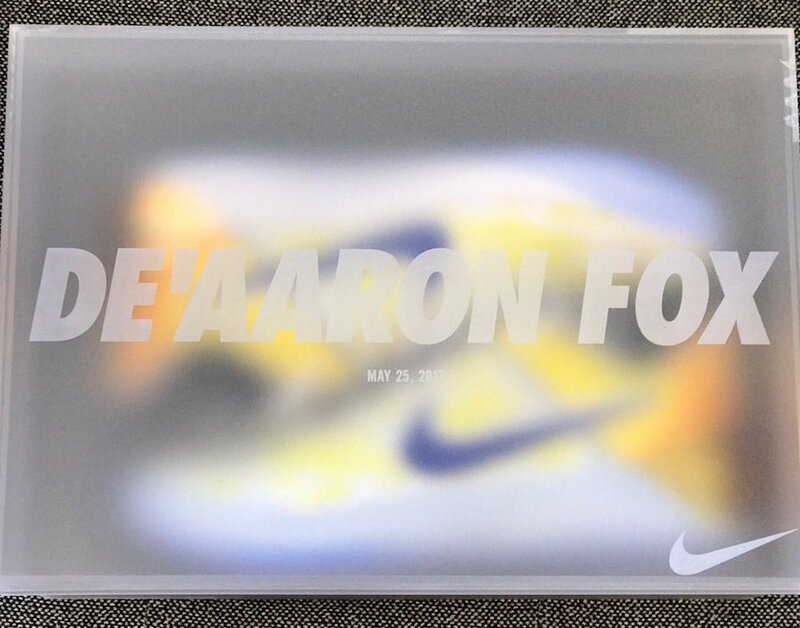 They also come with a special box with De’Aaron Fox’s name and date may 25th, 2017 displayed. 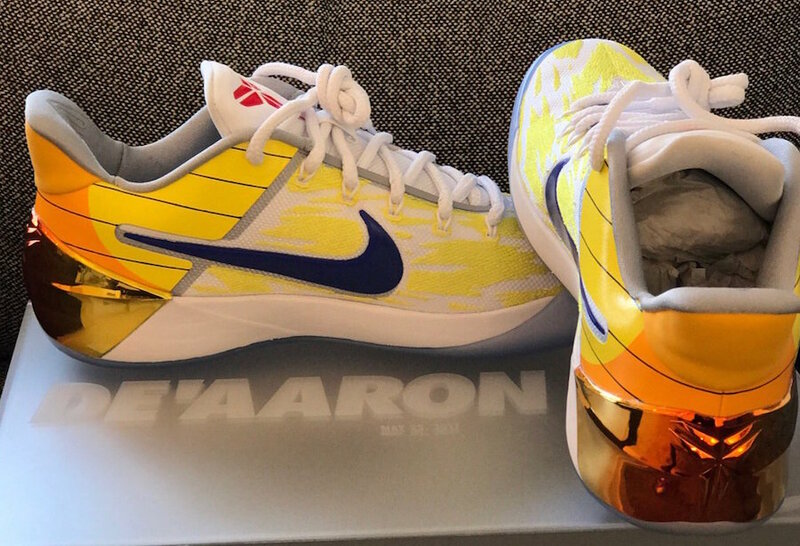 Below you can check out more images of the Dragonball Nike Kobe AD PE for De’Aaron Fox. 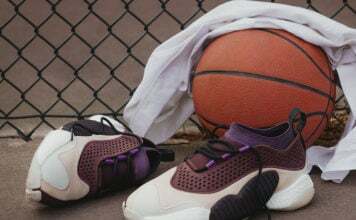 Make sure to visit the comments section with your thoughts on them.